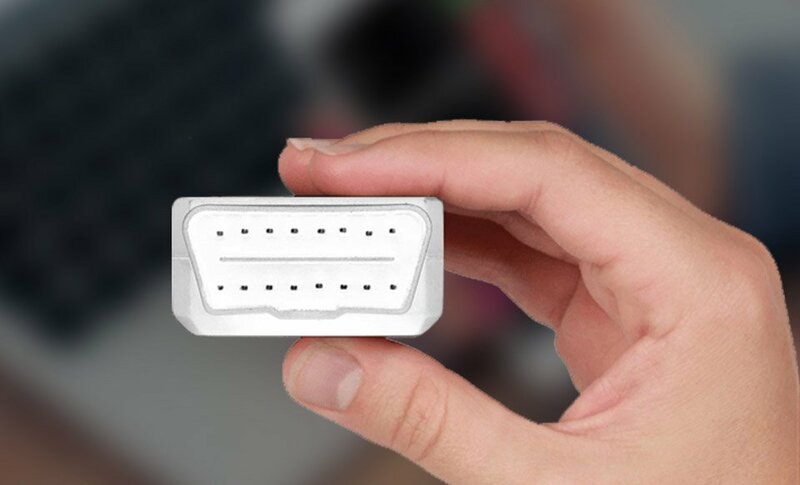 Order your KarConnect device now. 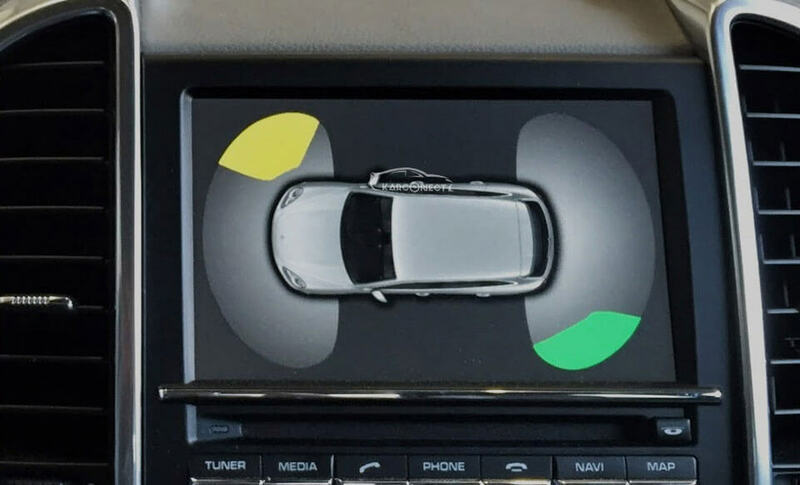 Your car wants to talk to you! Does it want to tell you how is her health, what supplements she needs to stay alive? Do you want to know what your baby is telling you? KarConnect is there to bridge that conversation. 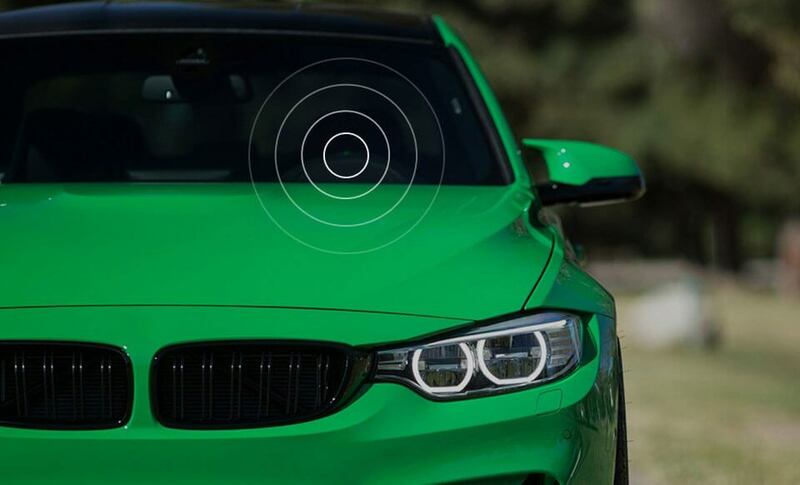 It is the future of cars empowering smarter driving for a smarter world. Now make your trips safer and save the environment by conserving fuel. 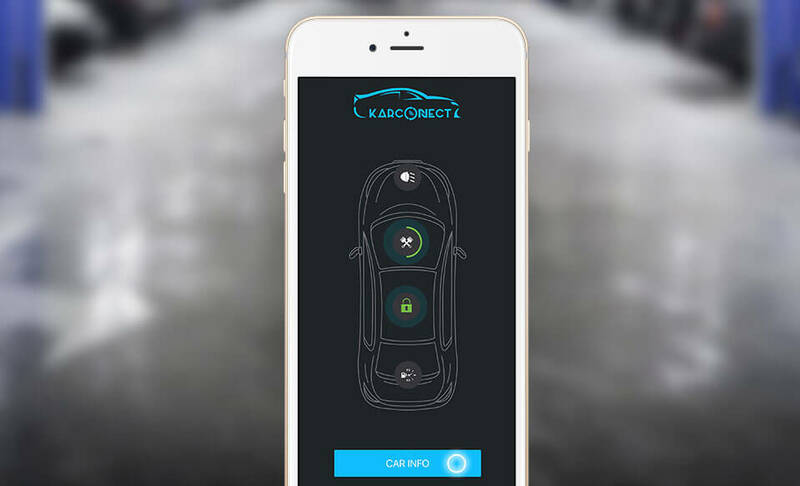 Care for your car with KarConnect. Approx 1.3 million people die in road crashes each year, on average 3,287 deaths a day. More than half of all deaths on roads occur among young adults aged 15-44 years. Road accidents rank as the 9th leading cause of death and account for 2.2% of all deaths globally. 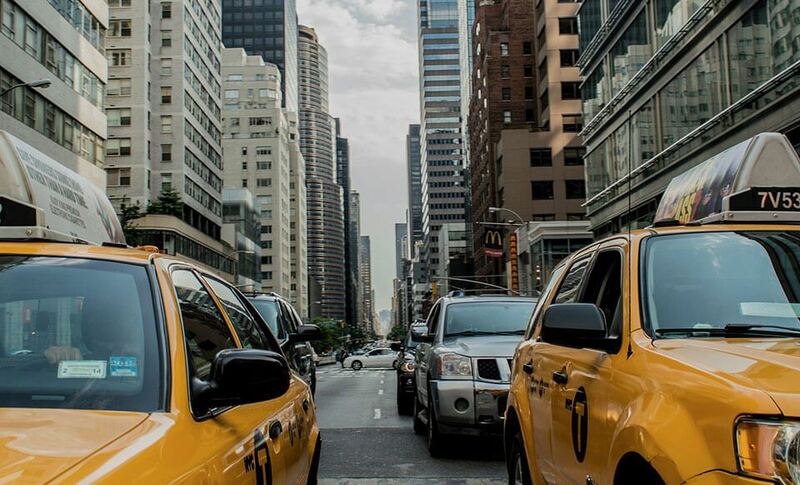 Road crashes cost $518 billion globally, costing individual countries from 1-2% of their annual GDP. With KarConnect we are trying to save those 1.3 million lives and boost GDP by $518 billion annually. It is difficult when one experience car breakdowns or accidental damages. Things get crucial in order to get the right garage service at the earliest. It is simply like saving the life of your vehicle. 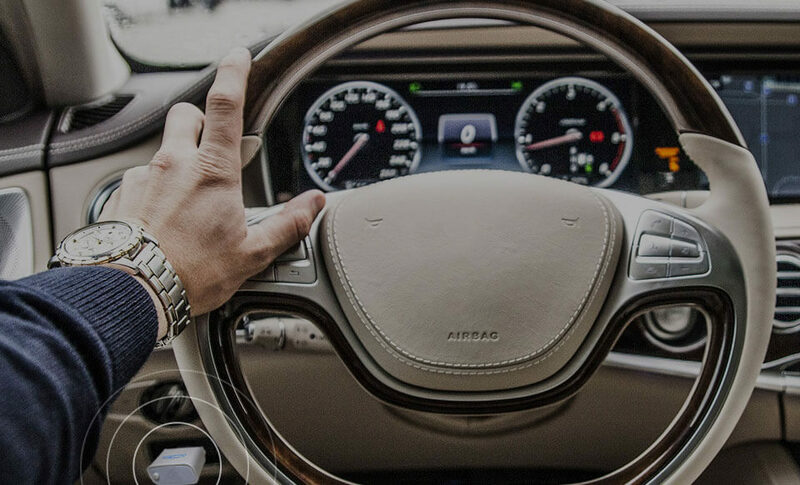 KarConnect app gets you the list of all service centers based on the location and health of the car. It is equally important for the garage to provide the particular service that is needed for your vehicle. for more Click here. Will it Work in my Car ? 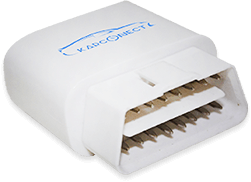 KarConnect device is compatible with the standard OBD II (On-Board Diagnostic) port which is available in any car that is manufactured after the year 1996. Fitting the device is as simple as plugging a flash drive into a USB port, one will find very easy to do it.